From Manchester to Ibiza and beyond, from the recording studio to the big screen, from Beatport to the airwaves and everywhere in-between, Oliver Lang continues to be an ever present force in the house music scene! Oliver was one of the original pioneers of the new school era with his unique style, innovative DJ skills and has honed and perfected his sound over an illustrious music career that has persisted over two decades! Oliver’s success has seen him tour the world and play at some of the best super clubs including; Pacha (Sao Paulo); Love Parade (Berlin) and Radio 1 gigs in the UK & Miami to name a few. Oliver has also held residencies at Sankeys (Manchester & Ibiza); Ministry of Sound (London); Gatecrasher; Club Azuli (Space, Ibiza) and his well-known 10 year residency in Ibiza at Bora Bora. In the studio Oliver’s music production has been second to none, producing major releases on all the main labels such as Azuli (with “Bomb The Terrace”), Toolroom Records (with “Dying To Live”), Spinnin, Blackhole, Deeperfect, Hotfingers and has been supported by every major DJ across the globe. Oliver has also had four top 10 releases on Beatport and he was labelled by Eric Morillo as “the new hero of house”. From this Oliver launched his own music label DOJO Music in 2010 which has already had numerous successful releases during its 4 year history. 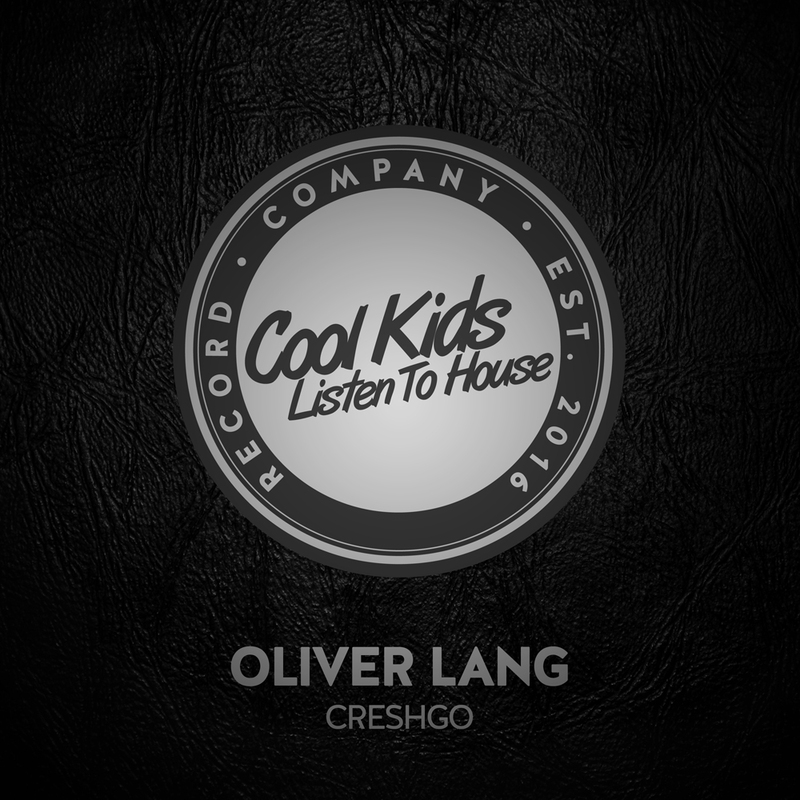 Both Oliver Lang and DOJO Music continue to grow from strength to strength and shows no signs of slowing down at any time soon. 2014 has been another record breaking year for Oliver in Ibiza playing to some of the biggest audiences at Jet Ibiza with thousands attending the now famous ‘Jet Sundays’. Also over the Summer Oliver was playing regularly at Sankeys Ibiza for Duke Dumonts’ label night Blasé Boys Club. Not only has Oliver been seen behind the DJ booth of some amazing venues but he made his debut on the big screen for Warner Brother’s number one US Box Office mystery thriller ‘UKNOWN’, starring Liam Neeson, where Oliver appeared in a cameo role as a DJ in the night club scene in the city of Berlin.